This presentation is 8:09 minutes long. 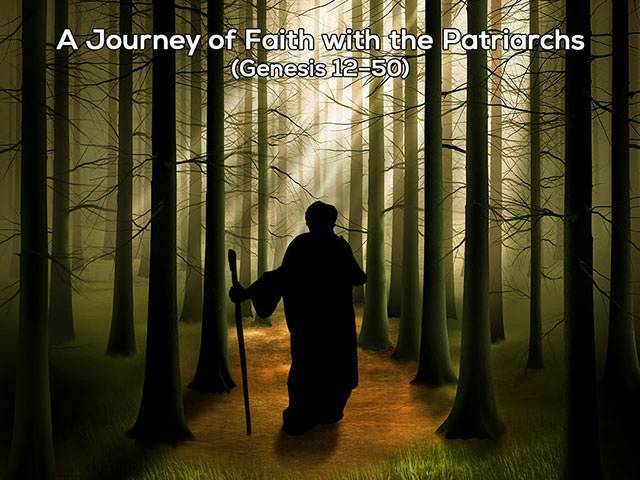 In Joseph's continuing story we encounter the wise ways of God (Genesis 39). The remarkable parallels between Joseph's experiences at Potiphar's house and in prison reveal the ways in which God prepared Joseph for his later role as the preserver of the family of God's Promise.